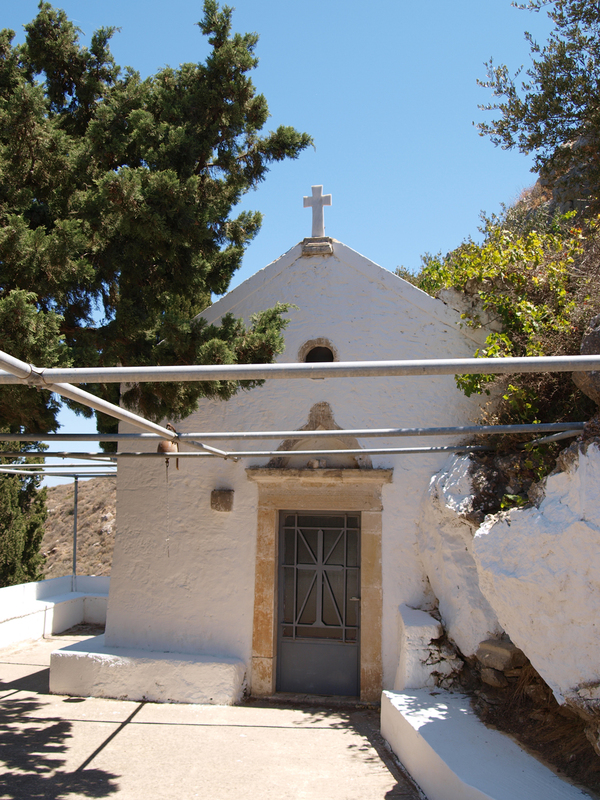 The church of St. Kyriake was built in 1901 by an ascetic named ‘Mose’, who lived in the cave located next to the church. 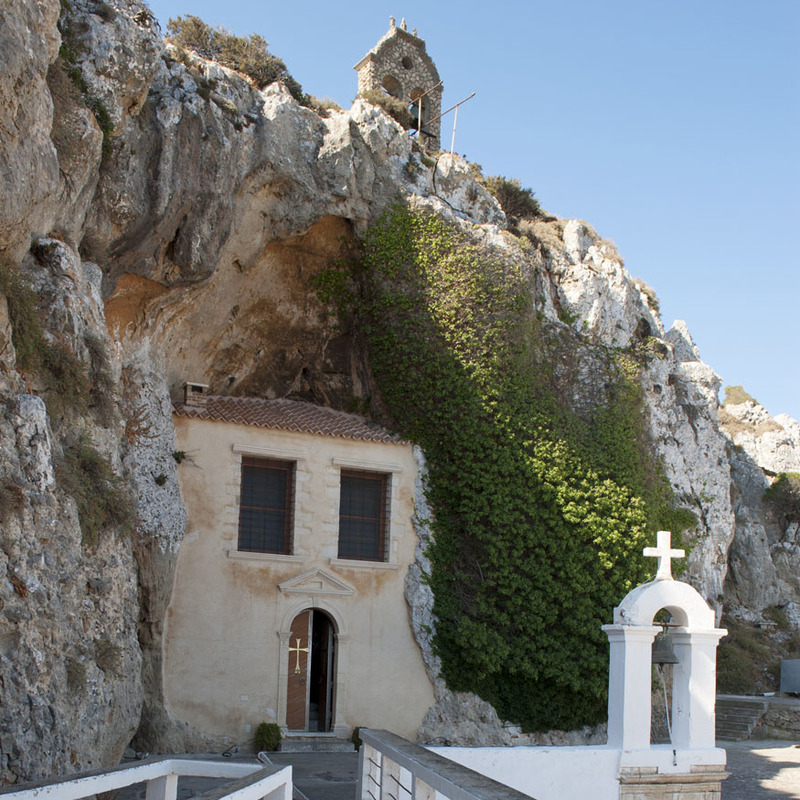 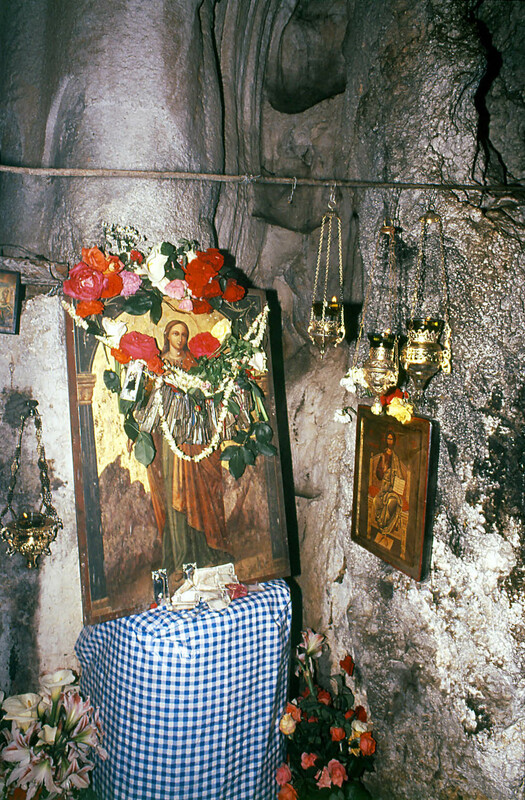 The cave of Agia Fotini is located outside the village of Avdou. 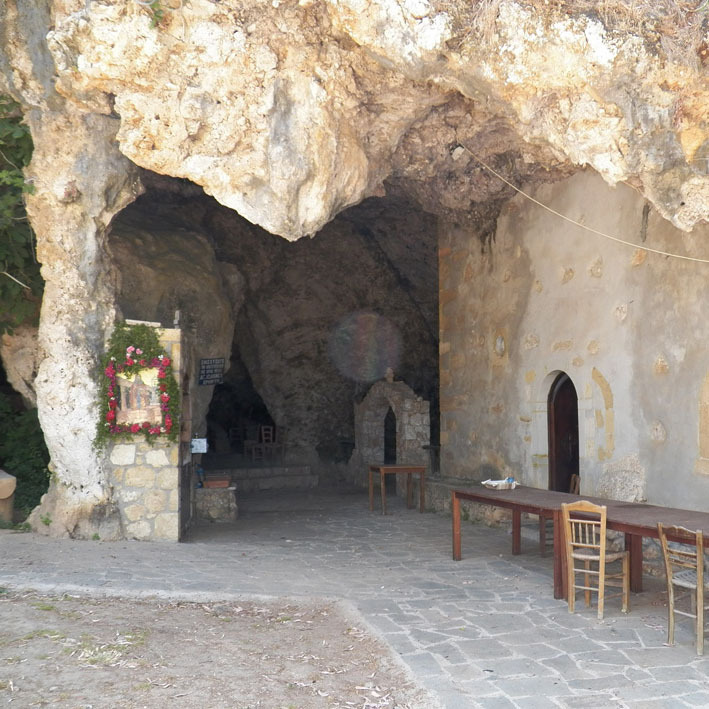 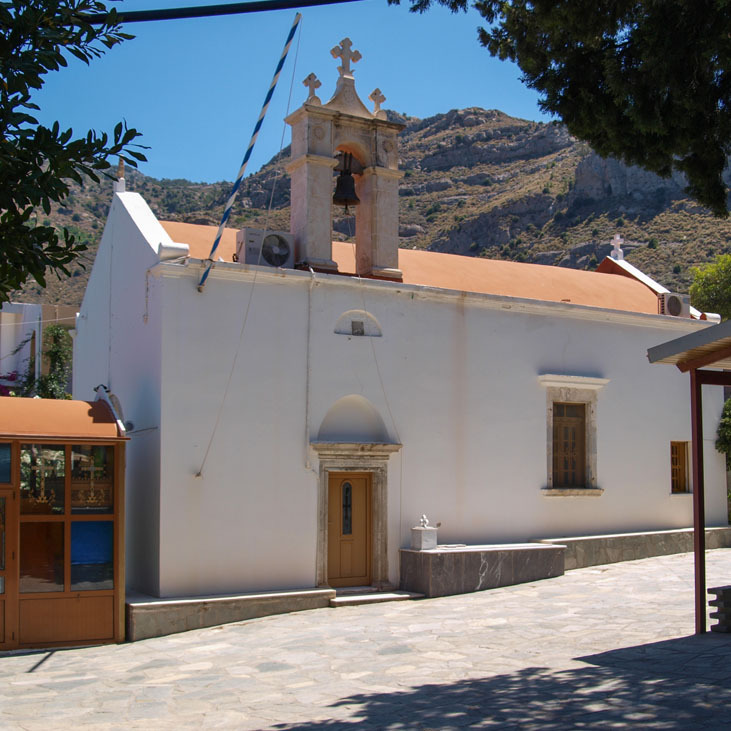 The entrance features a screen and a narrow corridor leads to the cave hall where the church of Agia Fotini is located. 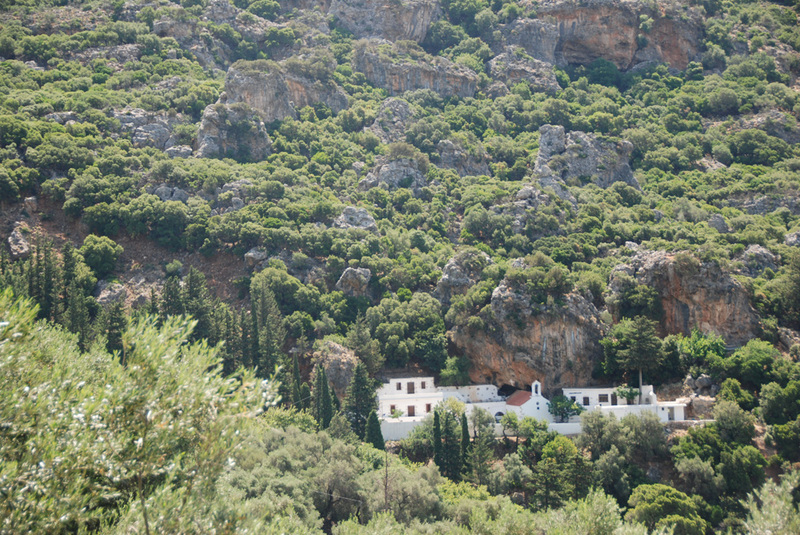 This cave served as a hideout for residents of the region during the Cretan Revolutions. 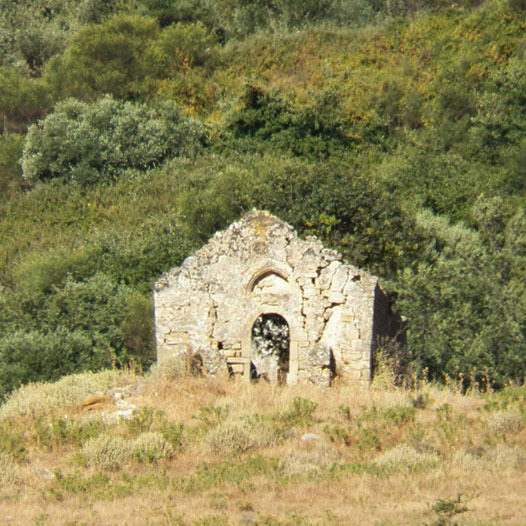 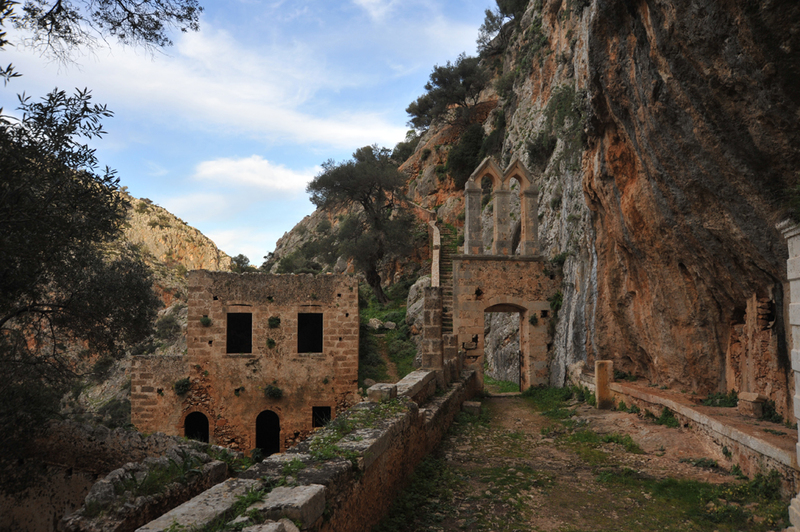 The Byzantine hamlet, where traces from the Hellenistic and Roman periods have been found, is associated with St. John the Hermit, one of the Fathers who lived like a hermit in the cave of the hamlet.